If you have a chimney then you may or may not understand how important it is for you to keep it properly maintained. After all, your chimney can be damaged by nesting animals, harsh weather and even general wear and tear; these damages can lead to cracks, breaks, leaks and more. 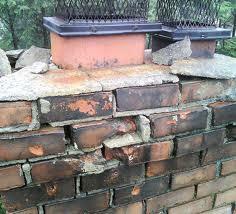 Eventually, you will need to hire a chimney and masonry repair service. 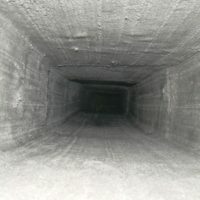 If you want to make sure that you keep the cost down with your chimney repairs, if you can, make sure to be proactive with your chimney maintenance with annual chimney inspections. 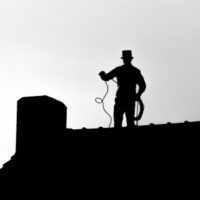 Baun’s Chimney Sweeping is one of the best when it comes to central Indiana chimney repair in and around Indianapolis. 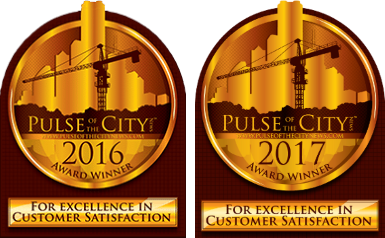 We have always had great customer service, including winning 3 “Pulse of the City” Customer Service Awards and being nominated for Indy A-List for our craftsmanship and friendly customer service. We will always do everything we can to make sure that you receive the best customer service experience. Looking for a chimney repair estimate? 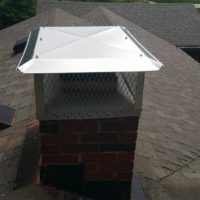 Every chimney is different and until we have a better understanding of the requirements to repair your chimney, our experienced chimney professionals will always provide a quote for the cost of repairs before any work is performed on the chimney. With all our reviews and satisfied customers, you can count on us to really go that extra mile to provide an honest and fair assessment and price for the chimney service you need. 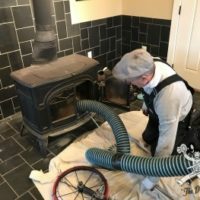 If you see any of these problems then our chimney sweeps would be more than happy to work with you to make sure that you get the chimney repairs completed in a timely manner. We would love to help you and we are always happy to assist if you have any questions or if you want to try and find out if there is anything that can be done in order to give you the best experience. Do you have an insurance claim for your chimney? 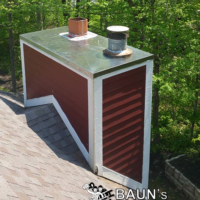 Baun’s Chimney Sweeping has worked with many homeowners on various insurance claims on chimney damages. 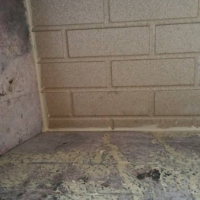 We will work with you to make sure your chimney is in proper working condition once again. Although we can never guarantee a tree, lighting or Act of God won’t ever damage your chimney, but if it happens, we’re there to fix it. 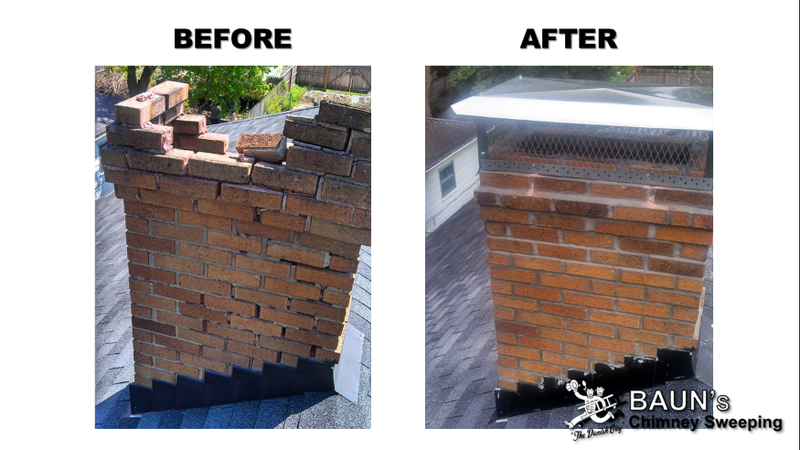 If you’re looking for chimney repairs, call (317) 627-3606 or email us through our contact form.